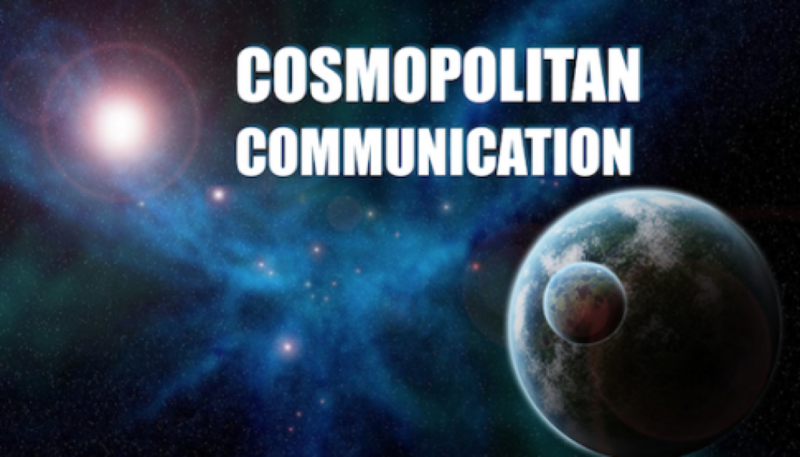 Students will be able to move into the next phase of human communication: ‘Cosmopolitan Communication.’ This kind of communication requires the development of a new level of awareness – global integral competence – which incorporates a more complete human and societal dimension of experience. 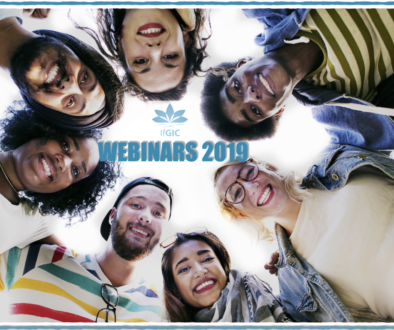 Using a highly interactive format, students will look at this competence through four channels of understanding humankind, society and nature: body, mind, culture and system. 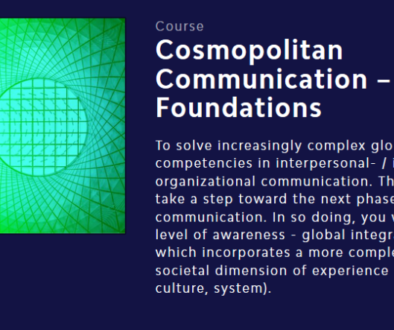 This course includes live webinar-workshops. Please visit Ubiquity University.